All products we sold out are strictly selected and tested by our QC department. Please contact us if you need our detail warranty term. Payment: We accept payment via TT (Bank transfer), Western Union, Escrow,Paypal. No need to rewire the original car line,to avoid dismantling the installation,plug and play,easy to use. 4. Multiple security alarm: Trouble code,Water temperature,Fatigue driving,Over-speed,shift remiding,Regular maintenance tips,etc 5. Multipe fault diagnosis:Read DTC,Clear DTC. Average consumption from cumulative total,etc 7. Real time display vehicle information:Vehicle speed,Instant fuel consumption,Intake air pressure,Acceleration,Coolant temperature,Oxygen sense voltage,etc. China 3G smart phone,5.72 inch,Quad core,Multi Language,Dual standby,OEM and ODM K20 Product K20 Band WCDMA 2100/850 GSM 850/900/1800/1900 Sim Card Dual SIM . Dual Standby Operation System Android 5.1 Lollipop CPU MTK6580M, Cortex A7 Quad core, 1.3GHz GPU Mali-400 MP Resolution 480*960pixels Screen 5.72&rdquo; HD IPS capacitive touch screen. 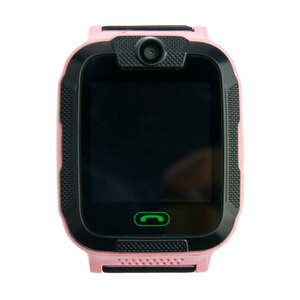 2.5D RAM/ROM 512MB+4GB TF Card up to 32GB Camera 2.0 MP+5.0MP Battery 2100mAh Battery Color Black. White. Gold. Blue. 5. How to choose the shipping ways9 Re: less than 1000pcs, we will recommand you to send it by Express. This is very rare but can happen when your delivery address is too far from the main logistics centers. If your address is located in a remote area for the courier of your choice, we will contact you to discuss the issue. Smart Watch 2017 Digital DZ09 U8 Wrist with Men Wireless Electronics SIM Card Sport Smartwatch camera For Cell Phone Wach Q1: What kind of languages does DZ09 support 9 How to Change the language9 A1: English, Italian, German, Polish, Spanish, French, Turkish, Portuguese, Russian Setting Route: Settings - Phone Settings - Language - Choose the language you need Q2: Is it compatible for iPhone and Android Phone9 A2: This watch is fully compatible with Android smart phones. So below 4 functions can sync for iPhone: SYNC calls, Pedometer, Calendar, Stopwatch, Calculator, Alarm Clock, Music (Wireless) Q3: What is included in the package9 Watch * 1 Screen Protector * 1 USB Cable * 1 User Manual * 1 Retail Box * 1 3 Colors to Choose: 1) Rose Gold= Rose Gold Faceplate + Brown Wrist Band 2) White= Silver Faceplate + White Writst Band 3) Black= Silver Faceplate + Black Wrist Ban Related Products Our Company Shenzhen Sam Technology Co. 2. Quality Control 1) Inspection Started From Raw Materials Sourcing And Along The Manufacturing 2) 2 Times Check Before Shipment 3) Safe Packing 3. Logistic Advantages 1) Familiar With Different Shipping Ways to Lower Your Cost Of Shipping 2) Big Discount From Express Company to Save Up To 60% Off in shipping fee 3) Fast Shipping, For Urgent Order, Ship Within 24 Hours Packing & Delivery Contact us CONTACT ME FOR MORE LATEST PRODUCTS!! For VIP clients, the average order quantity is more than 300pcs per month: Our warranty time is 1 year. We can repair well for you without extra cost(except the damager due to man-made). But the clients will pay all the shipping cost. 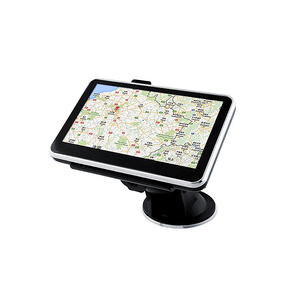 Alibaba.com offers 4,047 gps multi language products. About 33% of these are mobile phones, 8% are navigation & gps, and 1% are diagnostic tools. A wide variety of gps multi language options are available to you, such as bluetooth-enabled, photo viewer, and mp3/mp4. You can also choose from automotive, hand held. 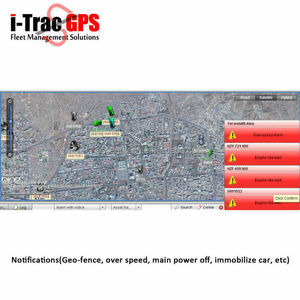 As well as from gps tracker, gps navigator, and gps antenna. And whether gps multi language is 3.5 inch, 4.3 inch, or 6.5 inch. 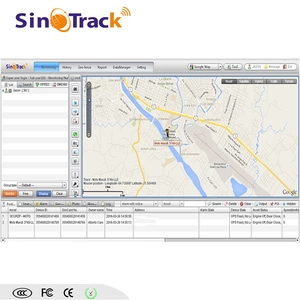 There are 4,050 gps multi language suppliers, mainly located in Asia. The top supplying countries are China (Mainland), France, and United Arab Emirates, which supply 99%, 1%, and 1% of gps multi language respectively. 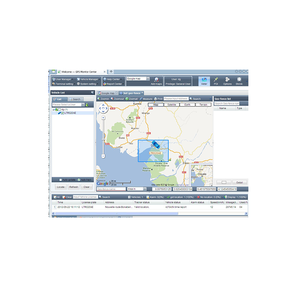 Gps multi language products are most popular in South America, North America, and Mid East. You can ensure product safety by selecting from certified suppliers, including 496 with ISO9001, 106 with Other, and 34 with ISO/TS16949 certification.